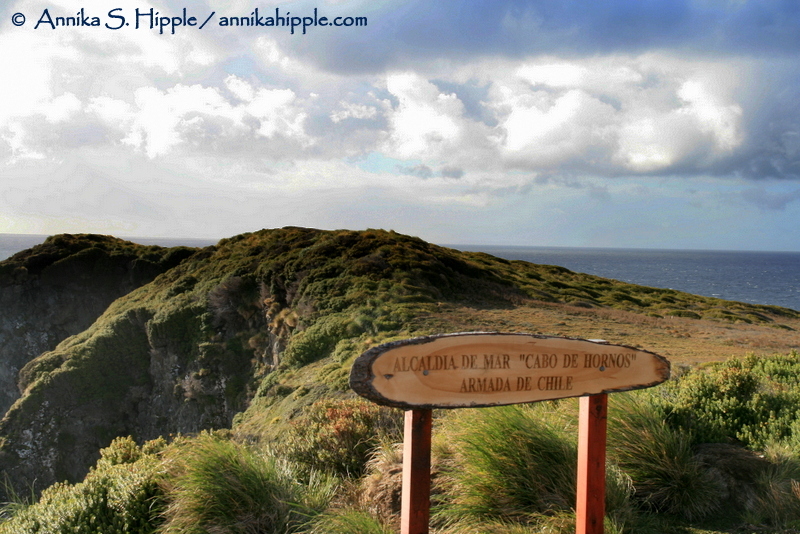 Few places are as lonely as Cape Horn at the southern tip of South America. 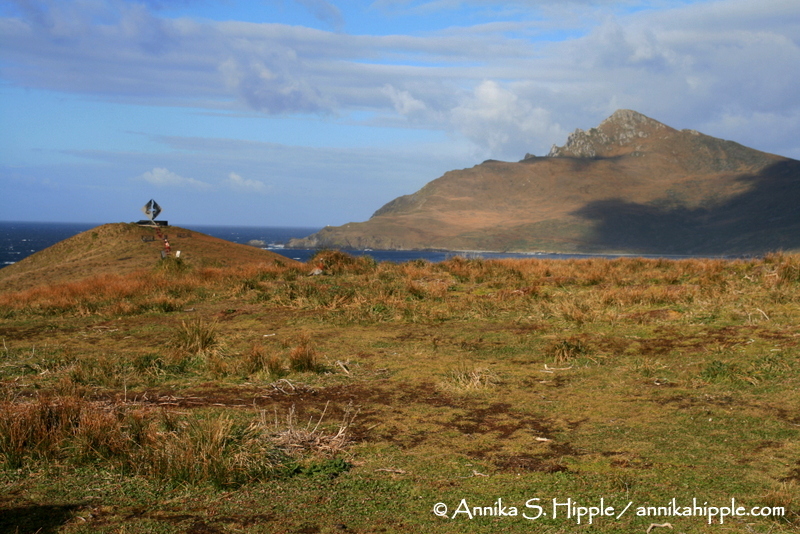 This isolated headland on Hornos Island marks the northern edge of the Drake Passage, a treacherous body of water that was the bane of many a ship before the construction of the Panama Canal. “Rounding the Horn” meant battling strong winds, dangerous currents, huge waves, and even icebergs. Countless sailors perished in the attempt. Cape Horn is an evocative place to visit – even if the only reasonable way to do so in the company of 100 other cruise passengers. I’ve visited the Horn twice while traveling aboard the expedition ships operated by Cruceros Australis, one of the few companies to ply these waters. Even so, getting there wasn’t easy. 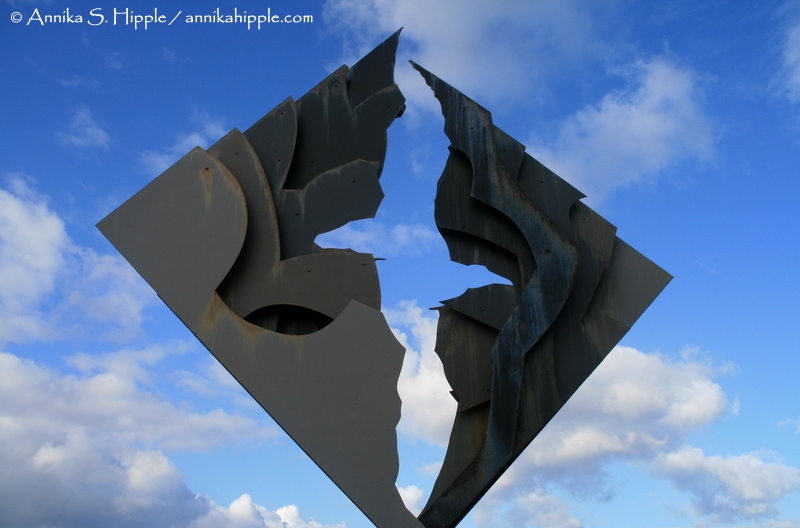 On my first trip, we almost couldn’t go ashore because of high seas. After we were ferried to shore in Zodiac rafts we had to climb a long, steep staircase to reach the top of the cliff. 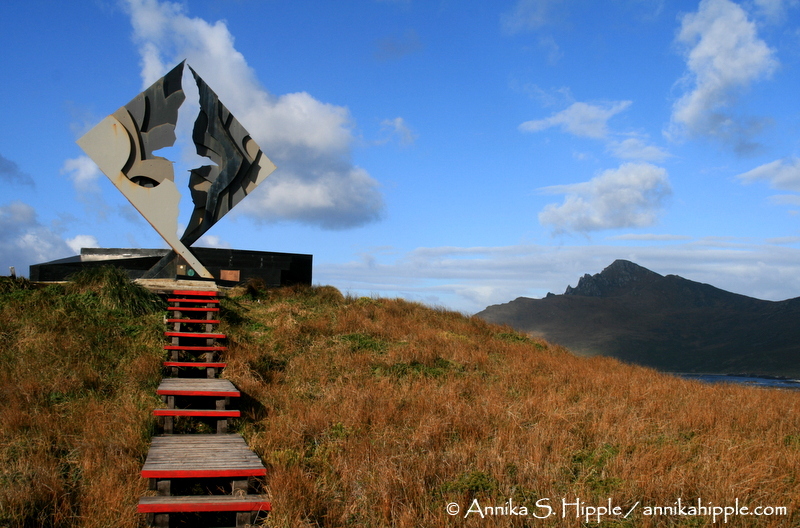 Once on the island, there’s a wooden path across the marshy landscape to the Albatross Monument, a memorial to all the sailors who lost their lives rounding Cape Horn. 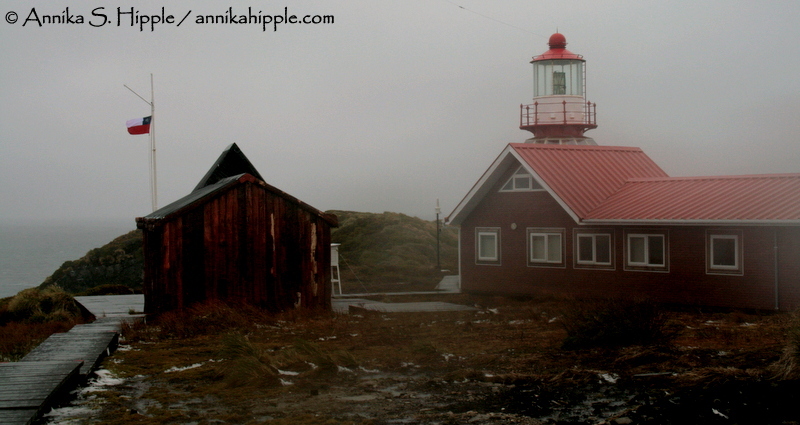 The island is part of Cabo de Hornos National Park and is home to a lighthouse station run by the Chilean Navy. 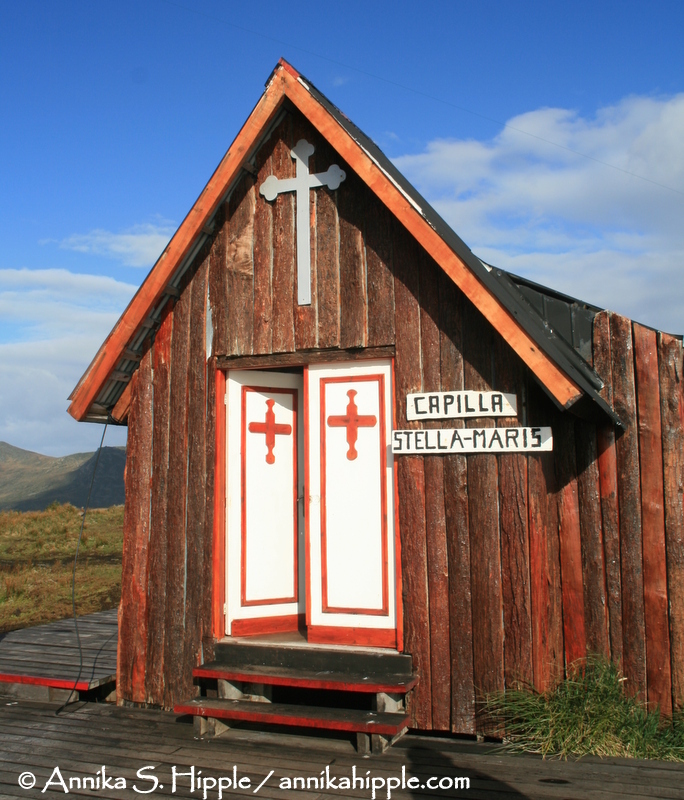 The station consists of the lighthouse and attached dwelling, as well as a tiny wooden chapel. 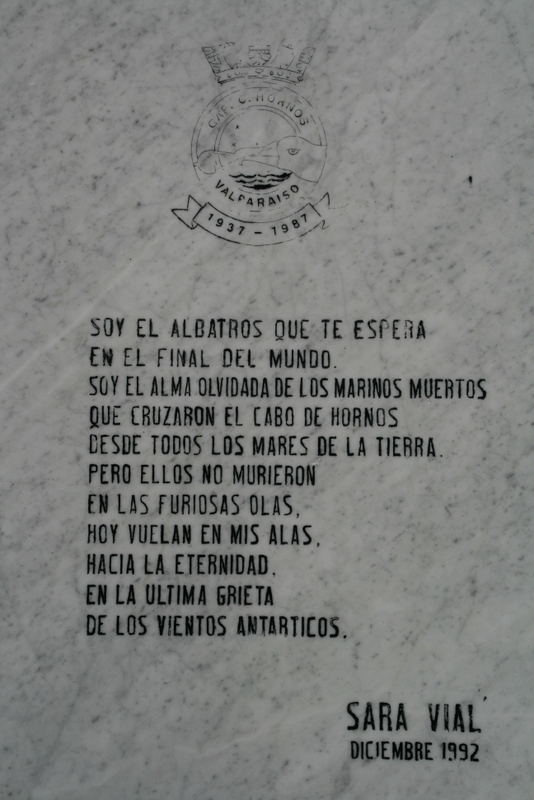 The station and the Albatross Monument are actually located about a mile northeast of the actual Cape Horn, which is difficult to access both by land and by sea. The actual cape can be seen in the distance beyond the monument and has a smaller lighthouse tower, the most southerly lighthouse in the world.